We have liftoff … for the long-awaited sequel to the popular strategy game Mushroom Wars. 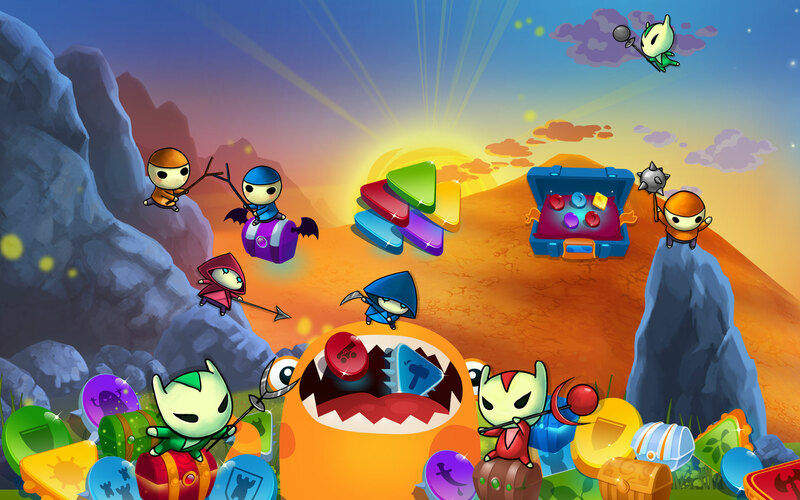 Originally a hit title on the PlayStation Network, Mushroom Wars was launched on iOS as an iPad game in January 2013. 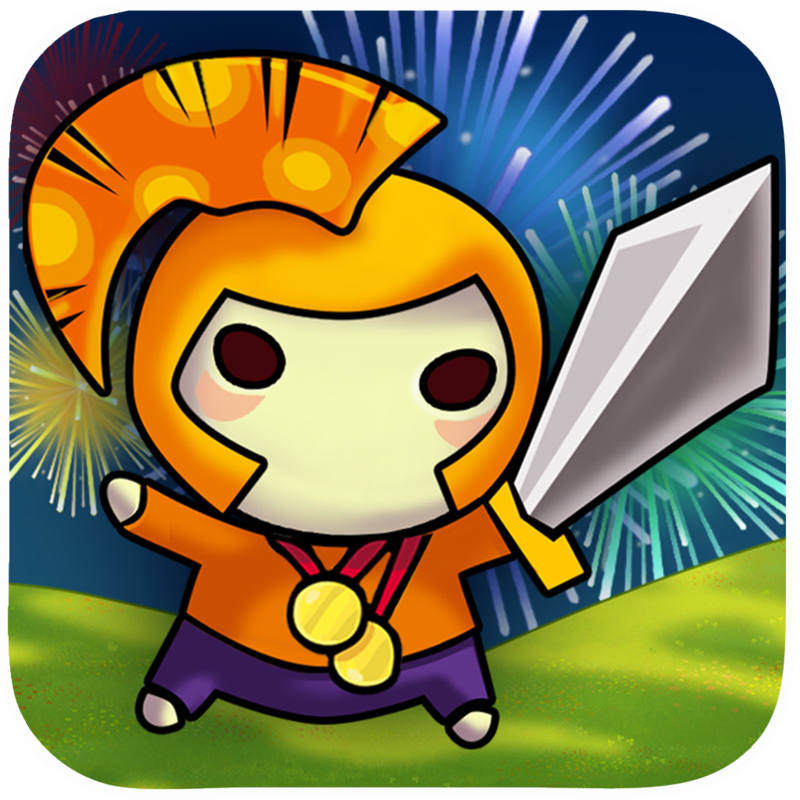 It was then released on iPhone in the form of Mushroom Wars Mini the following May. And now, the series has gone out of this world in the sequel called Mushroom Wars: Space. In Mushroom Wars: Space, the saga continues as the Mushroom people head to space, meet extraterrestrial civilizations, and use cutting edge technology as they travel through new maps and go on new missions on other planets. The sequel features an all-new space odyssey for the single-player campaign, comprising 58 levels with new battle layouts. It also boasts an improved multiplayer mode that lets you compete in online battles with up to three opponents simultaneously on 30 balanced maps. Mushroom Wars: Space also features spell crafting, giving you added tactical advantage with more than 20 active and passive spells including Total Freeze, Acceleration, and Instant Capture. 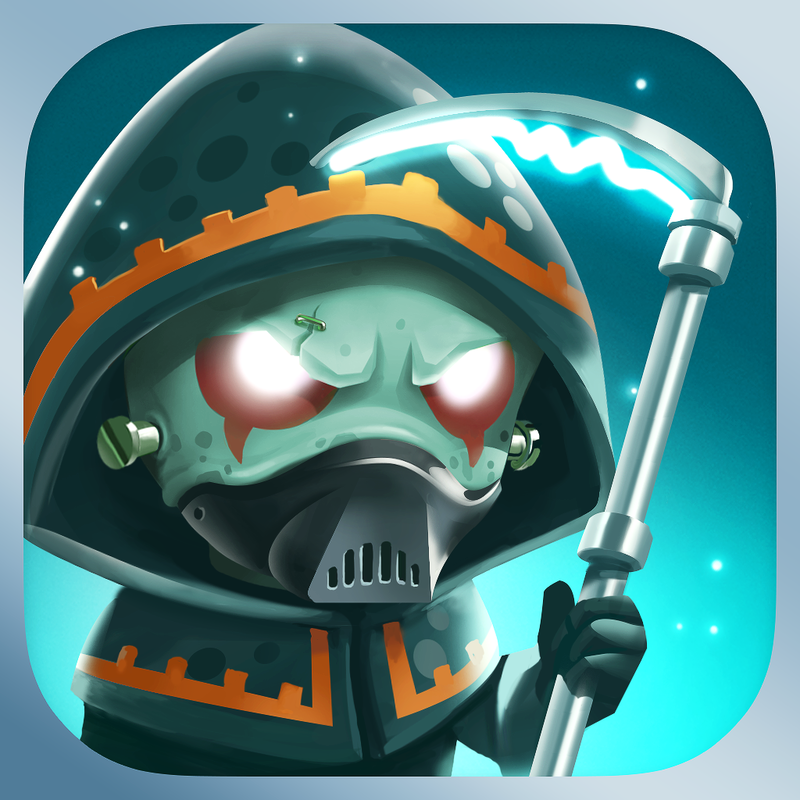 Mushroom Wars: Space is available now on the App Store as a free-to-play game for iPhone, iPod touch, and iPad. Whether you're a fan of the original game or a newcomer to the series, check out Mushroom Wars: Space for an out-of-this-world strategy gaming experience. For more new and noteworthy iOS games, see also: Nickelodeon's SpongeBob: Sponge on the Run endless running game surfaces on iOS, Wake up to a new kind of adventure with the 'alarm clock RPG' Dreeps for iOS, and There's no time to waste as you spin through Satellina, a challenging puzzle in motion game.